When we needed escape more than ever, 2017 was a breakout year for audio dramas. It’s that time of year when everyone trots out their Best of the Year lists to throw accolades at all of the wonderful pieces of pop culture that were bestowed upon us in the previous 12 months. In 2017, we needed those entertaining escapes more than ever. As the joke goes, everyone and their mother has a podcast now. While that’s not entirely true (yet), podcasts have quickly grown from a niche form of entertainment into a legitimate pop culture force that’s only getting stronger. You just have to look at any of the Best Podcasts of 2017 lists that have been making the rounds in recent weeks. They showcase great work across multiple genres, from comedy to true crime to emotional storytelling to two funny people sitting around talking about whatever the hell they want. One genre you usually won’t find on most of those lists is audio drama podcasts. That’s a shame because 2017 was a breakout year for audio dramas. Tons of great shows either started or continued building on the foundation constructed by hit shows such as Welcome to Night Vale, Limetown, and The Black Tapes. Now that major corporate entities such as Marvel have discovered that there are audio drama stories worth telling (and money worth making), it signals that 2018 could be the beginning of another era for the genre, as indie creators make way for the big boys. Still, if the audio drama community has proven anything by now, it’s that if you tell a compelling story with interesting characters that have something to say, audiences will find you and they will keep listening. There were plenty of shows that did just that in 2017 but if we have to pick 10 that did it best, these would be those audio dramas. If they had released more episodes in 2017, The Phenomenon might have made the top 10. Still, this new drama about a supernatural threat that drives mankind to the point of extinction, following various storylines that will undoubtedly converge at some point, has gotten off to a firecracker start. In 1887, Inspector Archibald Fleet and journalist Clara Entwhistle investigate a murder in London. Well, not London, Even Greater London, which as you can guess is way bigger. Part detective story, part comedy, part steampunk adventure, the six-part Victoriocity earns points for its solid acting and sturdy storytelling. Fans of Victorian literature will probably pick up some references the rest of us might miss. Want to get away? The Amelia Project offers that and then some. This service helps you fake your own death and boasts clients that range from cult leaders to politicians (which, we suppose, might not be too different from one another). This is another show that’s just getting started, but the few episodes that have launched so far have hooked us with its old-timey tone and intriguing premise. 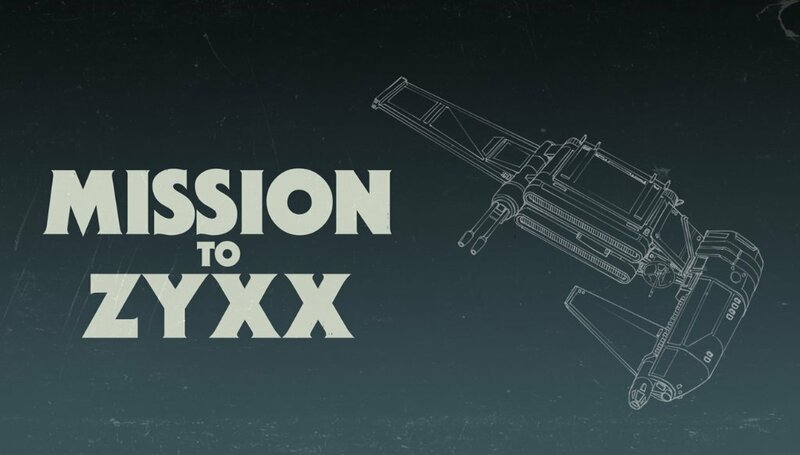 Okay, this might be considered a little bit of a cheat because Mission to Zyxx is an improvised podcast, but it still does so within the construct of an ongoing story, so you’ll just have to deal with it. Improvised podcasts can be very hit or miss, but this one benefits from having a dedicated cast to provide structure and world-build off of one another. With so many audio dramas steeped in mystery and “very serious business,” Mission is a breath of fresh air that makes you laugh on the exhale. Kristen Bell, Anna Chlumsky, RuPaul, LeVar Burton, and Denis O’Hare. That’s a list of talented heavy-hitters and you’ll hear all of them in this audio drama that’s a bit Agatha Christie, a bit Clue, a whole lot of fun. The story revolves around a dinner party being thrown by the Billings family in 1954 where everything is going great until the power goes out and people start dying. Deadly Manners is a throwback to classic mysteries that’s well-produced and a lot of fun. Okay this one’s a bit of a cheat, too. 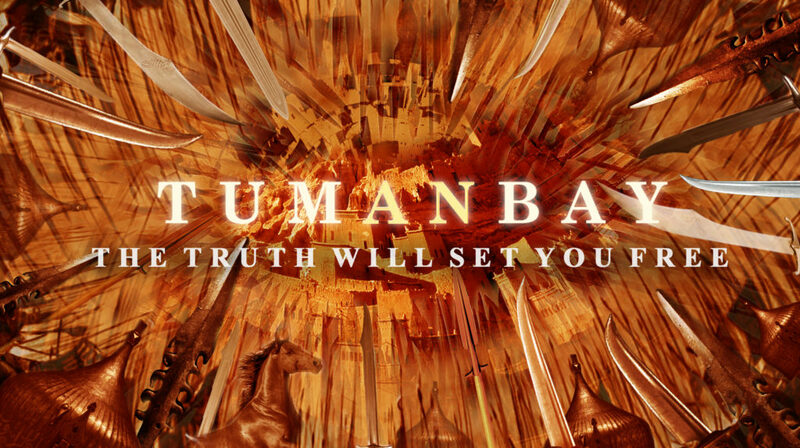 Technically, the first season of Tumanbay was released on BBC Four Radio back in 2015, but it only reached American ears in 2017 thanks to Panaply. Inspired by the Mamluk slave dynasty of Egypt, this sprawling epic of a story follows various characters as they navigate the politics and class system of the fictional city of Tumanbay. For listeners looking for an all-engrossing audio story that could rival the breadth of Game of Thrones, they’re most likely to find it here. Fair warning, this isn’t the kind of podcast you listen to while doing laundry. You’re gonna have to pay attention in order to keep up. It’s a tale as old as… the 80s. Five teens head to Camp Clarity to toast one last summer together. 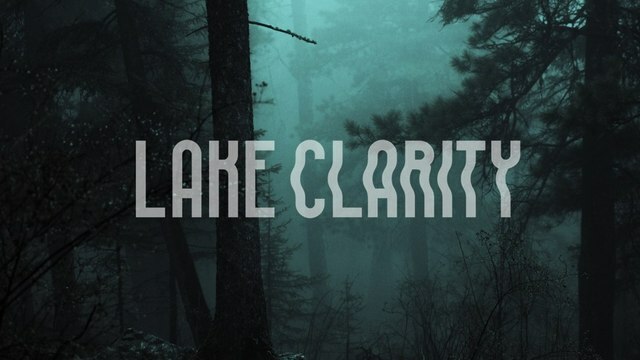 As tends to happen, they end up stumbling upon dark secrets surrouding Lake Clarity and, well, an ancient evil is released and you know that goes. While that certainly reads like a horror story right out of Friday the 13th, this audio drama winks back, creating an sometimes creepy but often funny atmosphere. Wasting little time, the team behind the show jumped right into a second season already, so get caught up. Imagine waking up one morning to find that your friends, your family, your neighbors, and your significant other are gone. Vanished without a trace. The world is still there you’re still in it, but other than that you’ve got nothing to go on. That’s where Gone picks up and this narrated audio drama only gets more mysterious from there. 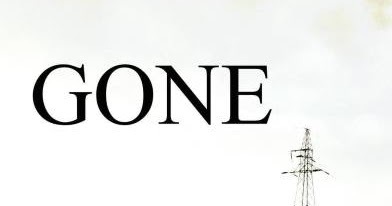 Doled out in perfect episodic bites, what could be a boilerplate mystery ends up becoming a meditation on loneliness and isolation. The mystery behind the phenomenon, as well as the woman stuck in the middle of it, become equally engrossing the longer you listen. 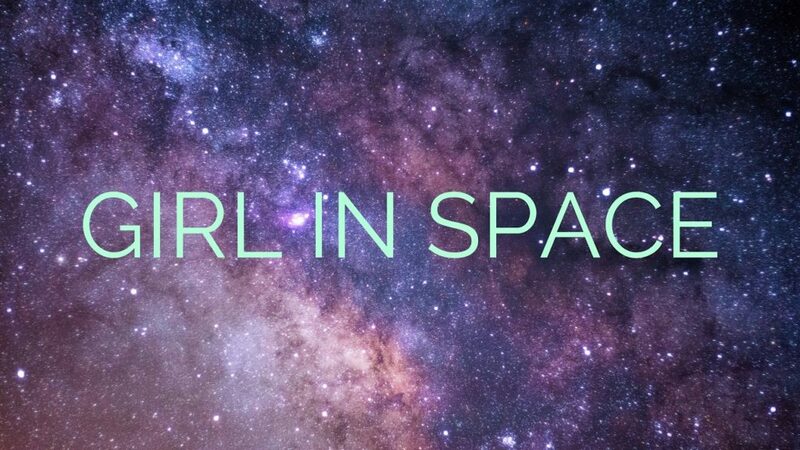 Girl in Space posits itself simply as a show about a girl who is all alone in space. No big deal. Except, the ship she’s on is deteriorating and there’s some kind of weird light in the distance that seems to be heading right for her. Chocked full of pop culture references and a lot of talk about cheese, it’s the kind of audio drama that makes you feel like you’re just hanging out with the character until, you know, crazy space stuff happens. Show creator and voice actor Sarah Rhea Werner wears her influences on her sleeve, but never in a way that overwhelms the story being told. Plus, the theme song is damn catchy. 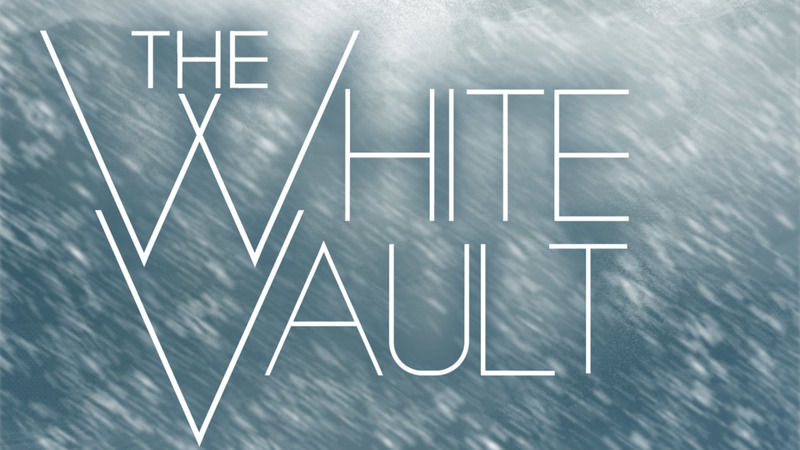 The White Vault is not messing around. The production value is high and the lengths they’ve gone to create an atmosphere, as well as a good story, are impressive. Fans of The Thing or The Terror will appreciate the plot, which is the collected recordings from a repair team sent to a frigid outpost in the Norwegian archipelago of Svalbard close to the North Pole. As you might imagine, something very bad happened and over the course of the season, we get bits and pieces that start to add up to something rather frightening. 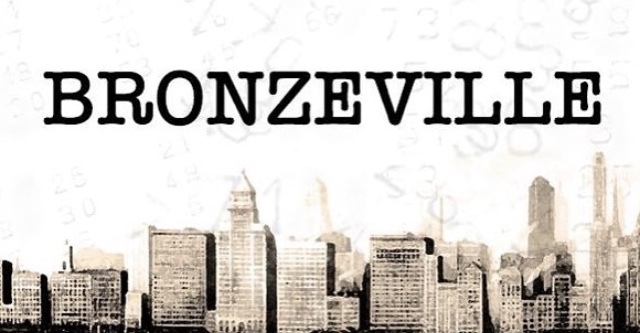 Another podcast featuring an all-star cast (Laurence Fishburne, Larenz Tate and Tika Sumpter, to name a few), Bronzeville is the rare audio drama that isn’t steeped in science fiction or mystery. Written by Academy Award nominee Josh Olson (A History of Violence), it concerns the Copeland family in 1940s Chicago and their numbers game empire in the titular African-American neighborhood. Jimmy Tillman returns home to rejoin his family in their illegal lottery empire, which sets off a story about family, gangsters, and what life was like then (and now) for African-Americans even when they had a semblance of power. The self-sustainability of this Bronzeville community is put to the test against ever-present racial tensions that could undo their empire. The story and performances are as strong as you’d expect them to be. When released, the podcast fooled a few people into thinking it was real, as it sounds like a really creepy version of This American Life. You’ll get sucked into the mystery of the story pretty quickly, especially if you’re looking to scratch that nostalgia itch left behind by the latest season of Stranger Things. Since his debut audio drama The Message wowed listeners back in 2015, Mac Rogers has quickly cemented his place as one of the top storytellers in the world of audio drama podcasts. 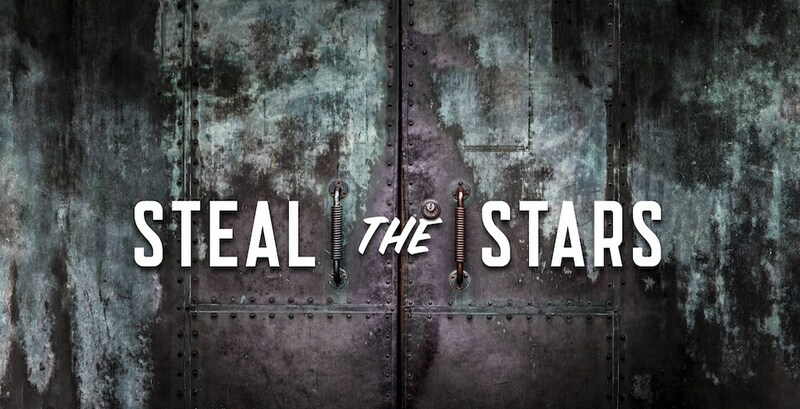 The writer’s latest work, Steal the Stars, is part of a multi-platform effort that pushes the boundaries of what audio drama can do further. First and foremost, it’s a fun and addictive story about two government employees working on a top-secret project involving a crashed UFO who have very strict instructions not to fall in love and end up, well, you’ve already figured that out. This sets in motion a crazy plan involving stolen aliens and things only get weirder from there. Much of the show is about small moments between two people, but there’s still plenty of room for gripping action and surprises. Besides, it’s those quiet and introspective moments that give weight to everything else that comes after. What takes things up a notch is that the 24-character podcast is a co-production of Gideon Media and Tor Labs. 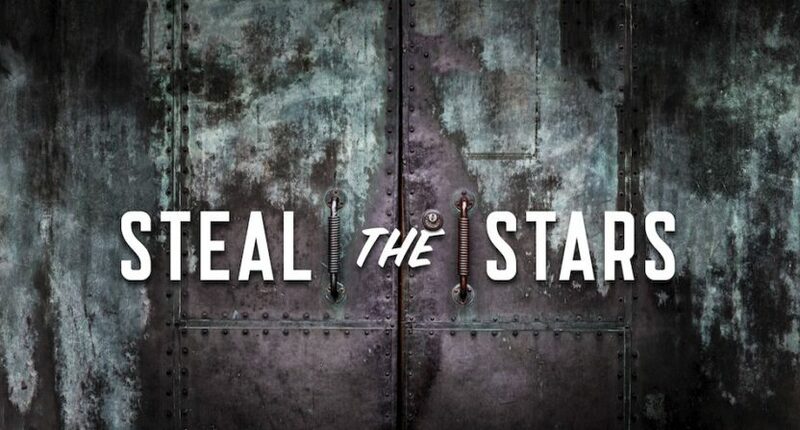 Tor paired the program with a book adaptation that gives fans a whole different way to appreciate the story. Well-written, well-directed, and well-acted, you’d be hard-pressed to find a better audio drama production in 2017.